If you want an easy way to achieve colourful and lively prints, then use the Q-Connect Blue A4 Copier Paper. 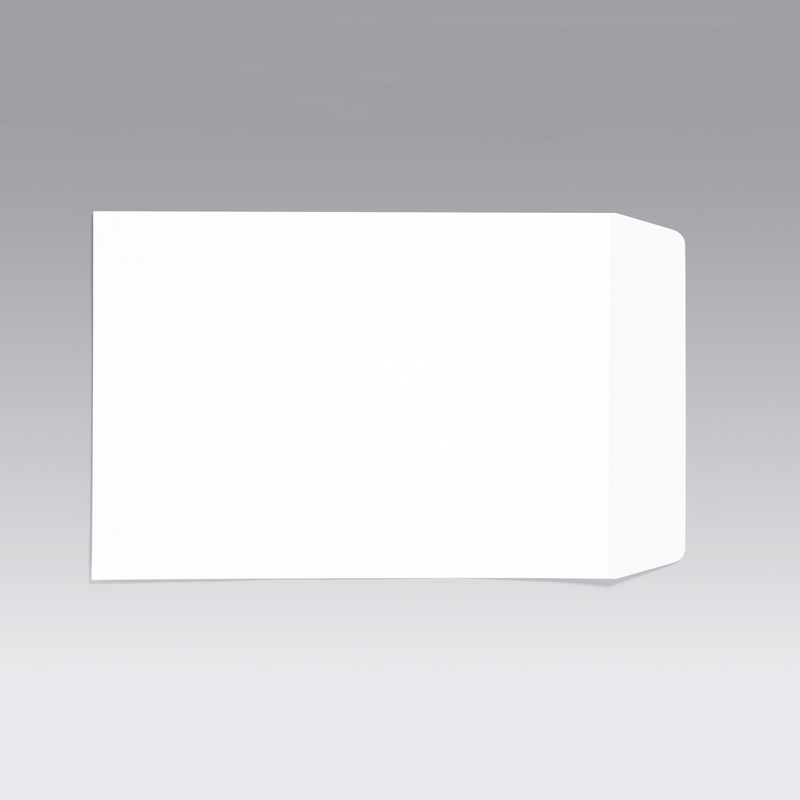 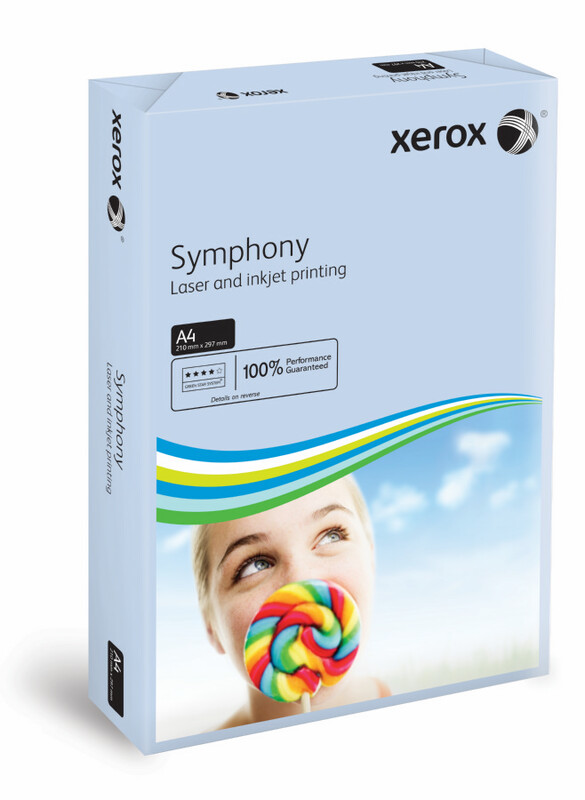 This paper is designed with a clean and clear surface that is especially suited for use in laser printers and copiers. 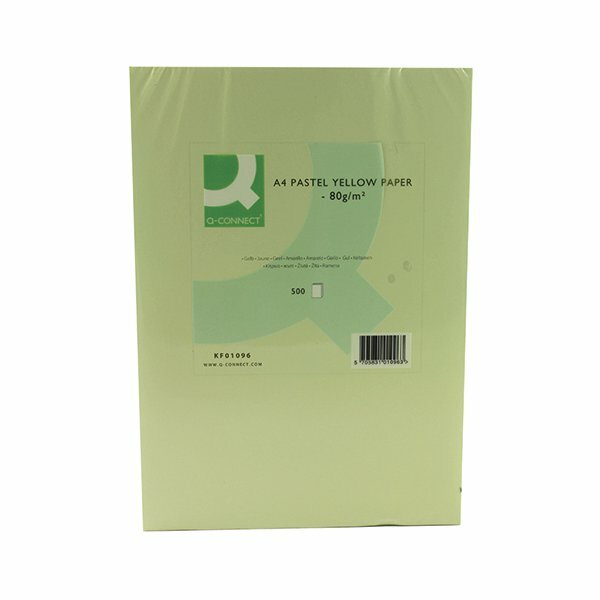 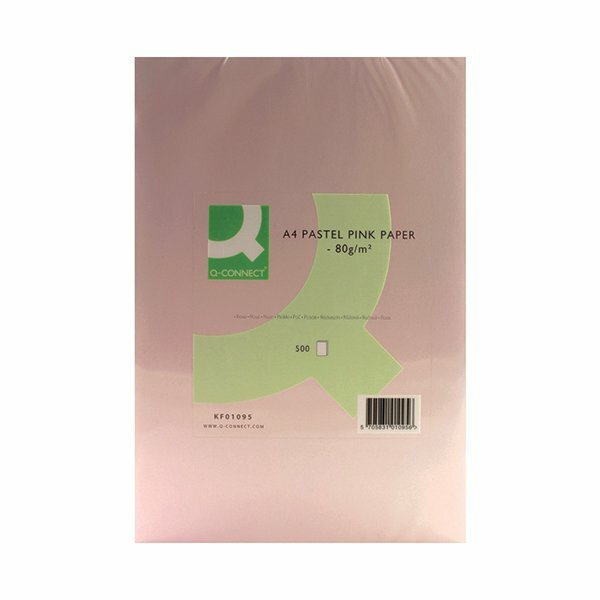 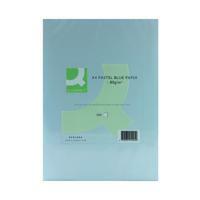 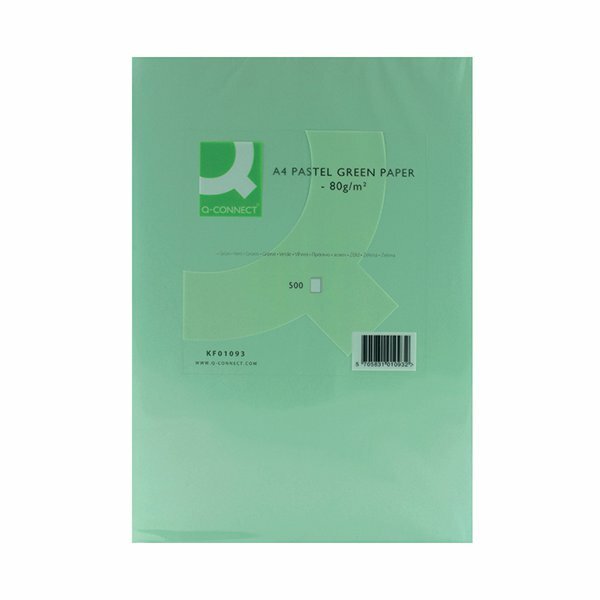 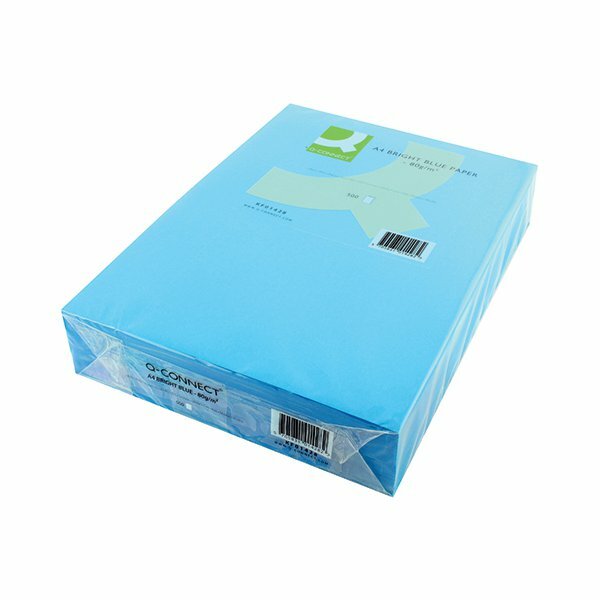 <br><br>With an 80gsm ensuring that as little ink bleeds and blots as possible, this paper is fantastic at creating precise, clear prints that are without blemish or stain. 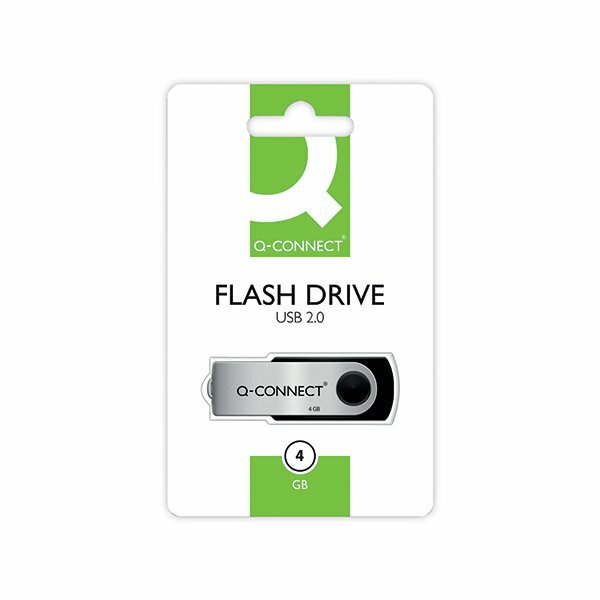 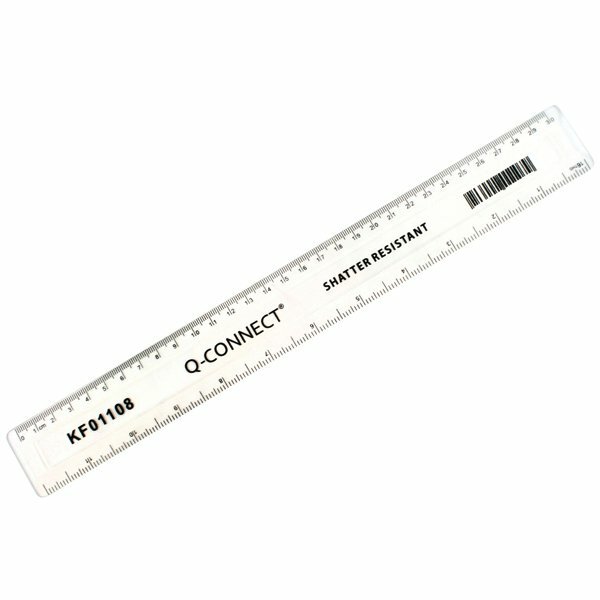 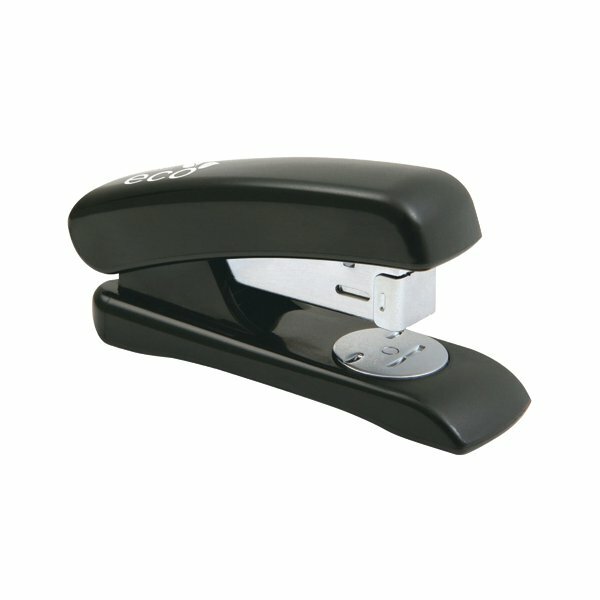 <br><br>Perfect for creating a whole range of posters, flyers and leaflets.